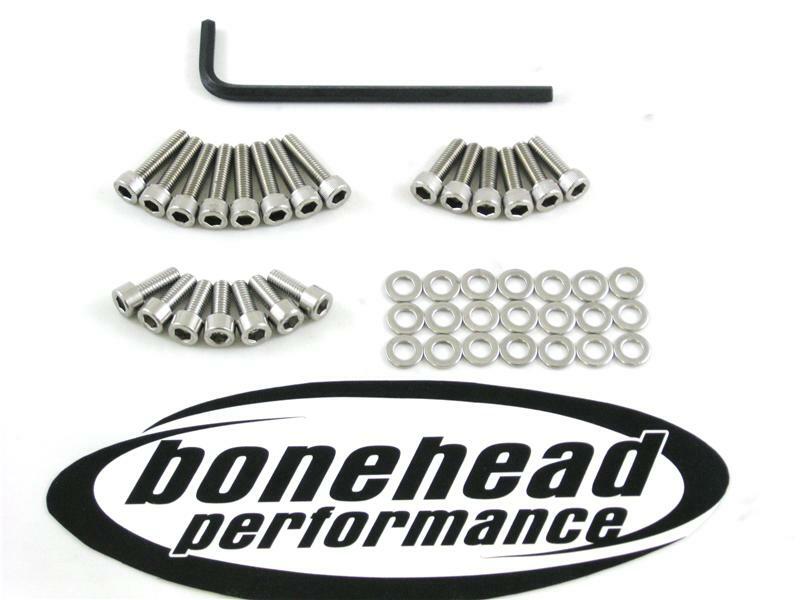 Stainless Steel Dress Up Valve Cover Bolt Kits - Performance Parts Catalog - Bonehead Performance Inc - How Fast Should Look! 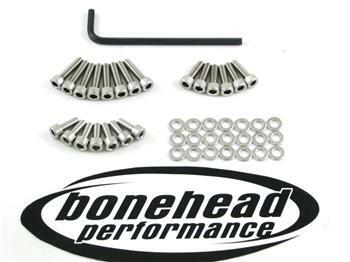 Performance Parts | Bonehead Performance Inc.
Why use the original crappy looking factory bolts when you can have these to jazz up the appearance of your polished, painted or powder coated cover? Each kit includes stainless washers & necessary length bolts needed to “jazz up” your valve cover.